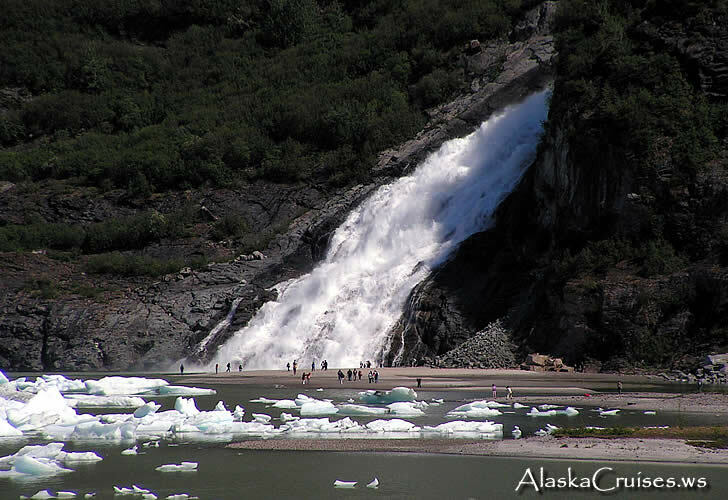 Choose between the many tours and excursions available in Juneau, Alaska. Ride the Mt. Roberts Tramway for a breathtaking view of your ship and the Inside Passage. Photo Safari by Land & Sea - Experience Alaska with a naturalist photography guide. Sled Dog Discovery & Musher's Camp - Learn about the lives of sled dogs and their mushers. See these dogs in action as they pull you on a thrilling and adventurous summertime ride. Whale Watching Tours - in-depth look at Alaska's unique marine and glacier environments. Tracy Arm Fjord & Glacier Explorer - Small ship scenic day cruise from Juneau.